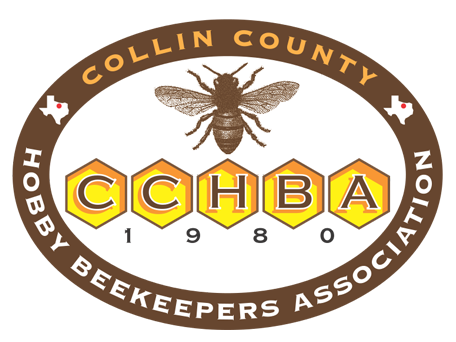 HoneyBee Control - Honey Bee Rescue, Inc. In this article we are going to discuss some of the ways you can avoid having bees in places you don’t want them. To start bees are all around us. Bees have been domesticated or kept since the time of the Egyptians or even further back. Honey was around long before sugar and corn syrup and the bees were there making it the whole time. Apis Meloflora was introduced to the New World sometime in the 1600’s. It was widely used to make honey and sweeten some of those early colonial dishes. But I digress, Why my house?? Here are some tricks to avoid bees and common things we see. 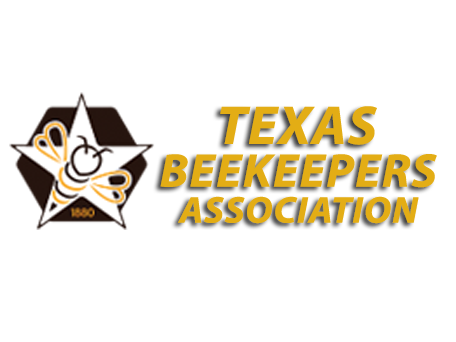 Want to know more about beekeeping in east Texas? Here are some tricks to avoid bees and common things we see. Often times we hear customers saying things like “the bees have returned” or we had them in the other side of the house last year now they are on this side. Well, there is typically only a few reasons why we see this. First and foremost it is due to improper removal. Simply exterminating the bees leaves the comb which after the poison has worn away attracts bees. This is why many “removal” companies are happy to exterminate. They know they will most likely be back in a year or two. That being said the only way to ensure they don’t come back to the location is to remove the comb and fill in the space. Correct bee removal is essential to guarantee all removal work. There are a few reasons bees might be found in the same house but in a different location. It could be just a random act of luck but I would say this is almost never the case. 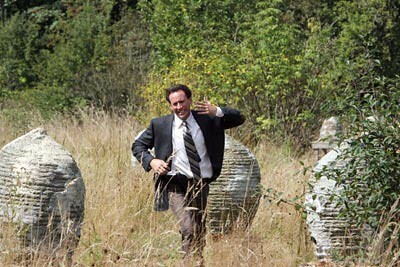 Bees found on the other side of a property like in the eve of on the other side of the house can be caused by swarming. Weather the original site split and loved your house so much or when the exterminator hit them with poison they up and moved away from it. I would say the latter is 60% of repeat removal cases. The bees simply move away from the poisoned area and carry on. Sometimes infestation becomes so great they do split. This is when we see two hives and one substantially bigger than the other. A swarm or sub swarm finds its way into your house again. Local bees are always a culprit. Many cities actually don’t have laws prohibiting beekeeper from running hives in their back yard. These often swarm due to poor technique or inexperience beekeepers and they end up in the neighbor’s roof. Swarms from the hives of these bees are also pretty common. Old trees or wooded areas are always culprits here in north Texas Silver maples are a favorite for large branch filled hives. Oak, Elm, and Pecan have a few pocket hives found each year. Hackberry and mulberry trees die from the ground up which gives the bees a great place to move into. Lastly, is my favorite Squirrels. Someone once told me when I was removing a hive from a roofline that he knew the squirrels and bees were working together. It isn’t that often a bee joke get a seasoned beekeeper to laugh like that but there is some truth to it. The squirrels and tree rats of north Texas chew holes in our attics and roofs creating a perfect entrance for bees. Bees move in and squirrels make a new home somewhere else. Patching, using metal flashing, or chicken/gridded wire is the only way to keep them out. Bees are the one’s destroying your property it’s those cute furry tree squirrels your neighbor feeds causing all the damage. The infamous duck/bat/owl box and birdhouses. Over the last 5 years I have been kept extremely busy with these boxes. Our apiary gets 3-5 a week usually filled with bees. It is great intention does wonders for catching bees (usually big space, up high, small entrance, away from people and noises). Here are a few pics of what we have found. We have even perfected a method of removing the bees from the box undisturbed. I do want to give special thanks to all those in Lakewood, Highland Park and Lake Highlands for making so many bee catchers…..errr…..I mean owl boxes. HoneyBee Control or Beekeeping Questons? 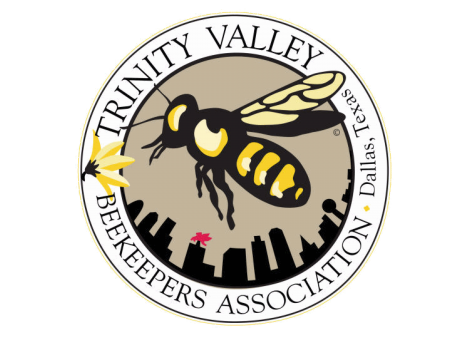 Sign up to hear from us about HoneyBee Control specials, sales, and events. HoneyBee Control Questions Comments Concerns?